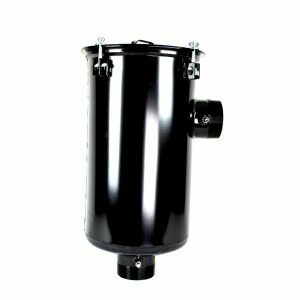 Solberg CSL Inlet Vacuum Filters, Inline Filters | pdblowers, Inc. 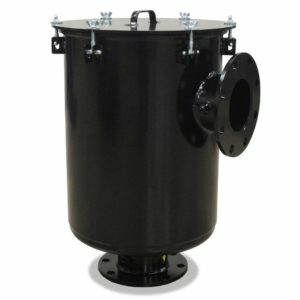 The Solberg CSL Series of Inlet Vacuum Filters L-Style are designed for the inlet of vacuum pumps. 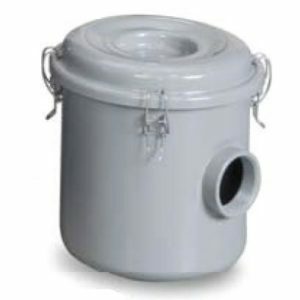 These industrial vacuum filters have a “L” configuration and are rated for full flow and low pressure drop operation. 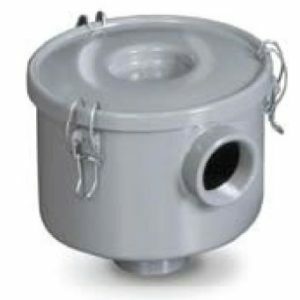 The housings are vacuum tight for maximum equipment performance. 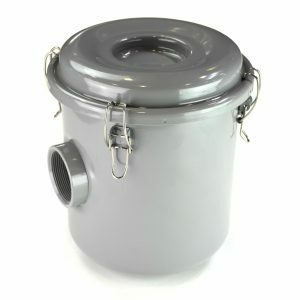 Designed for the inlet of vacuum pumps, these industrial vacuum filters have a “L” configuration and are rated for full flow and low pressure drop operation. The housings are vacuum tight for maximum equipment performance.